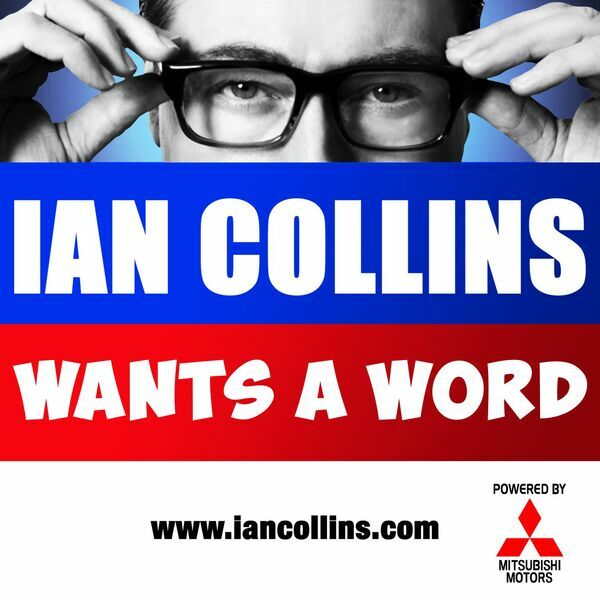 Ian Collins Wants A Word - THE 2017 WANTS A WORD FESTIVE CRACKER! THE 2017 WANTS A WORD FESTIVE CRACKER! Description: At long, long last, a pair of idiots get off their arses and into a studio! It's a roasted chunk of tinsel-covered festive banter, served with a side of dork. Seek out @iancollinsuk and @sideshow_kev on Twitter! At long, long last, a pair of idiots get off their arses and into a studio! It's a roasted chunk of tinsel-covered festive banter, served with a side of dork.